If you’ve been thinking about adding stop loss coverage for your self-funded healthcare plan, you no doubt have some questions. You want to know if you really need stop loss coverage, which broker or managing general underwriter is right for your business, and so on. When doing your research and choosing which stop loss services are right for you, here are some helpful tips and questions to ask when it comes to what to look for when acquiring medical stop loss coverage. Is Stop Loss Coverage A Necessity for Self-Insured Businesses? No, stop loss coverage is not always an absolute necessity for every business that is self-insured. Just as every patient and every employee are different, every business is different as well. Some companies will have more liabilities than others, and so on. With a large percentage of businesses becoming self-funded due to ever-increasing insurance costs, stop loss coverage is an attractive option that can add a layer of protection for your organization. While the Affordable Care Act (ACA) has helped many Americans get the coverage they need, the regulations obviously have presented challenges for employers. For instance, after ACA regulations passed, the law says that employers must have no limits on claim costs and liabilities, creating a significant risk. This is the reason why many employers are opting for medical stop loss coverage, to help mitigate the risk of abnormally high or catastrophic claims. An obvious question to ask before acquiring any kind of service is how long have you been in business, so that’s a great place to start. This question will give you an idea of how easy it will be to work with the stop loss service provider. Be sure to also ask your potential stop loss insurance provider about all of the aspects of your policy, to prevent any kind of hidden exclusions or costs. A stop loss provider who is experienced, trustworthy and transparent will want to lay out all of the options available to you when it comes to your coverage needs. 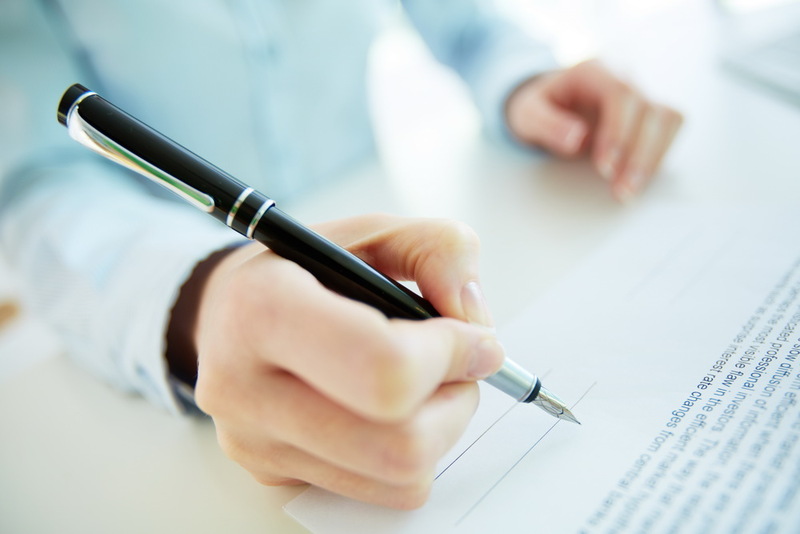 If applicable, a managing general underwriter can also help you dispute claims that were denied, and help you keep track of claims and reimbursements. It’s important to do your due diligence before adding stop loss coverage to your self-funded healthcare for your business, so don’t hesitate to keep asking questions. As you can see, it’s imperative that you find a stop loss service provider that is transparent and trustworthy. At Prodigy, we take pride in never adding any hidden costs or fees to our client’s policies, and not overloading them with insurance industry jargon. If you have questions about how medical stop loss coverage can help your business, contact us anytime for a free consultation. Speak with one of our stop loss experts and get your questions answered, because it could end up saving money for your organization.